Welcome to Madera Ranchos. 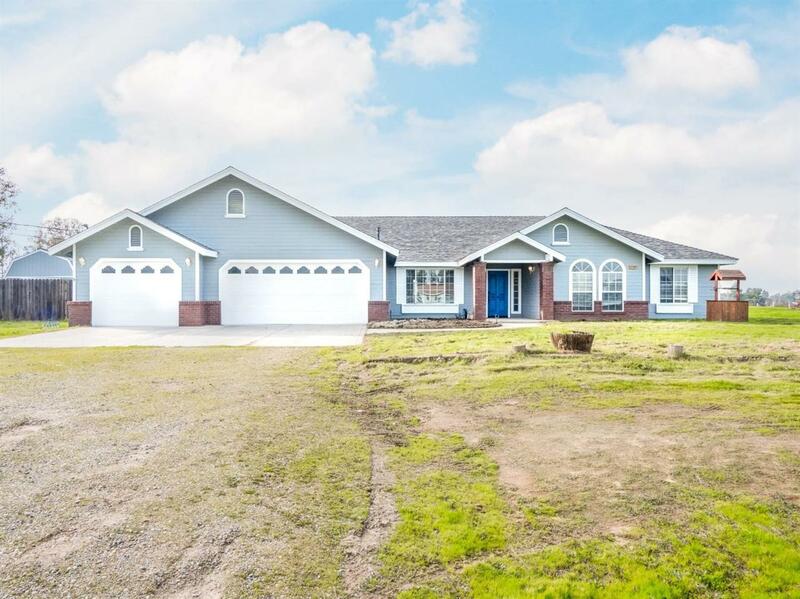 Another beautifully remodeled one of a kind 4 bedroom country home with 2.25 acres and 2,381 sq ft is waiting for you. 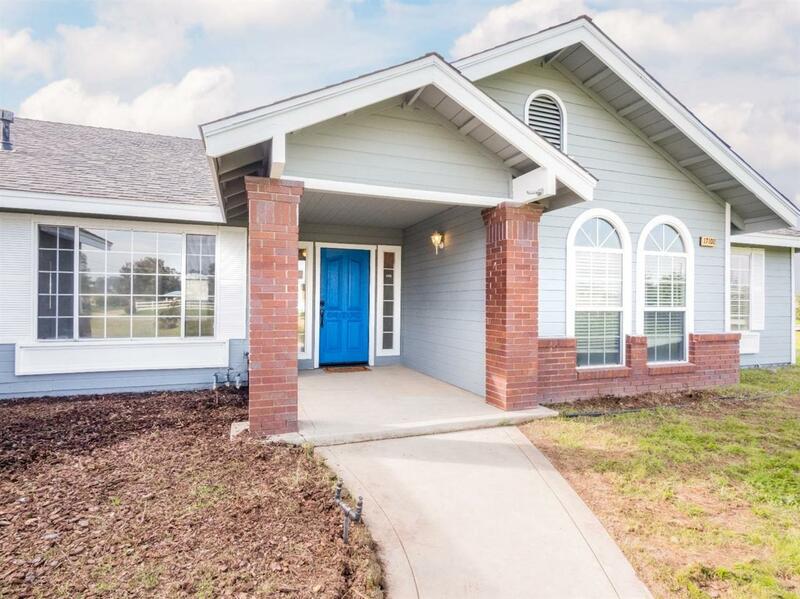 Located with plenty of land, this newly remodeled home comes complete with many upgrades such as custom granite, all stainless steel appliances, wine fridge, newly remodeled spacious kitchen, island bar, pendant lights, remodeled restrooms, new flooring, and so much more. Formal dining room/den/office overlooks the front yard that faces the mountains, Isolated bedroom by garage and inside laundry room. The master suite has his/her closets, separate walk in shower and soaking tub for those long work hours. 3-car garage, and property has two 12 X 24 storage sheds with fenced in area for animals. 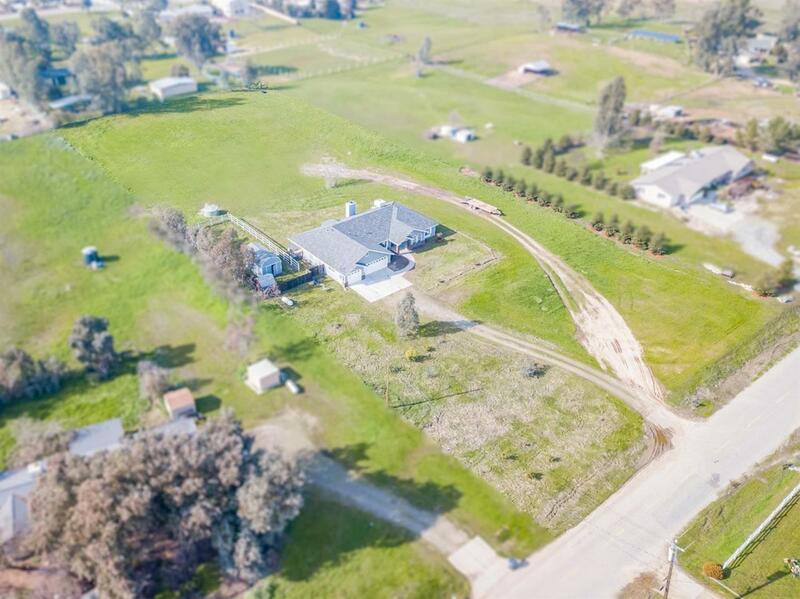 If you're looking for all the perks of living in the country while living only a short drive from town, look no further. 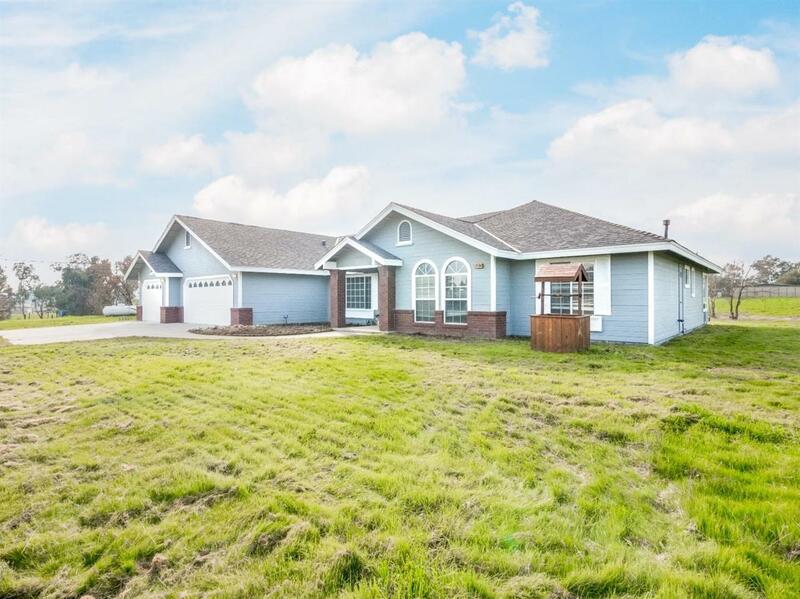 Here is your chance to live in the country with plenty of land to enjoy. Call your favorite Realtor and bring your horses. Listing provided courtesy of Lionel Nolasco of Realty Concepts, Ltd.